For the past 20 years, Toon Boom has been changing the animation world one production at a time. 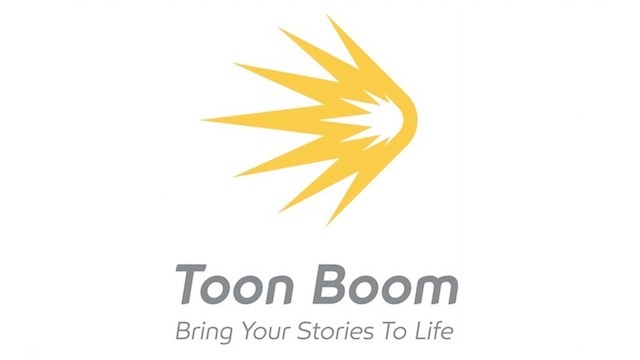 As makers of the industry's premier storyboarding and animation software, Toon Boom sets the standard for excellence and their software plays a role in the development of the world's finest animated productions. They are an enthusiastic, dedicated team that is always looking for new ways to push the animation technology further.